Getting older is unavoidable. For many people, ageing will inevitably lead to a variety of physical health problems. The physical impacts of getting older are something we come to expect. But poor mental health as we age isn’t something as widely discussed or accepted. But, the reality is social isolation and loneliness are quickly becoming a mental health epidemic among older Australians. Data from the Australian Bureau of statistics shows that people aged over 80 commit suicide more than any other age group in the country. Factors such as loss of friends, loss of loved ones, and deteriorating physical health, combined with an often limited lack of support network can all lead to extensive and severe periods of poor mental and physical health. 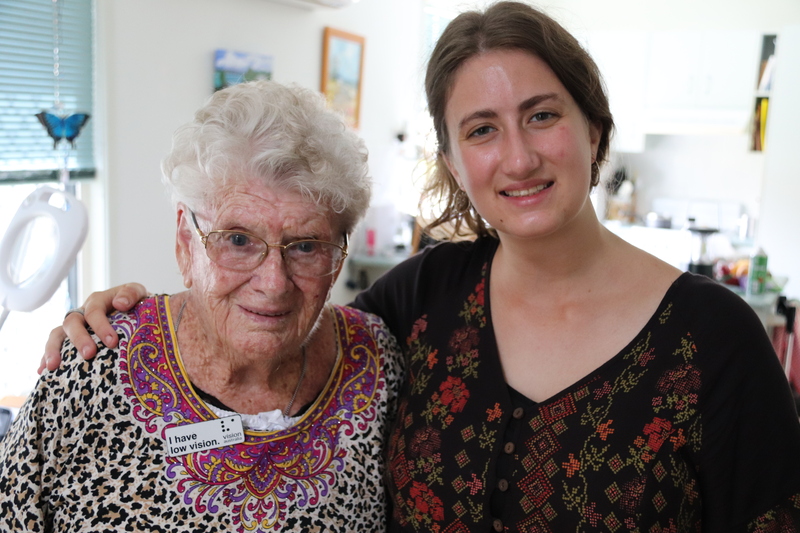 The #OldMate Queensland program is a joint initiative between spur:org and Anglicare, which aims to counteract and prevent the issue loneliness and social isolation by connecting the elderly with young people. Although the impact of loneliness on mental health is prominent throughout the elderly population, loneliness can be experienced by anyone. Most of us will experience loneliness at least once in our lives, if not more often. 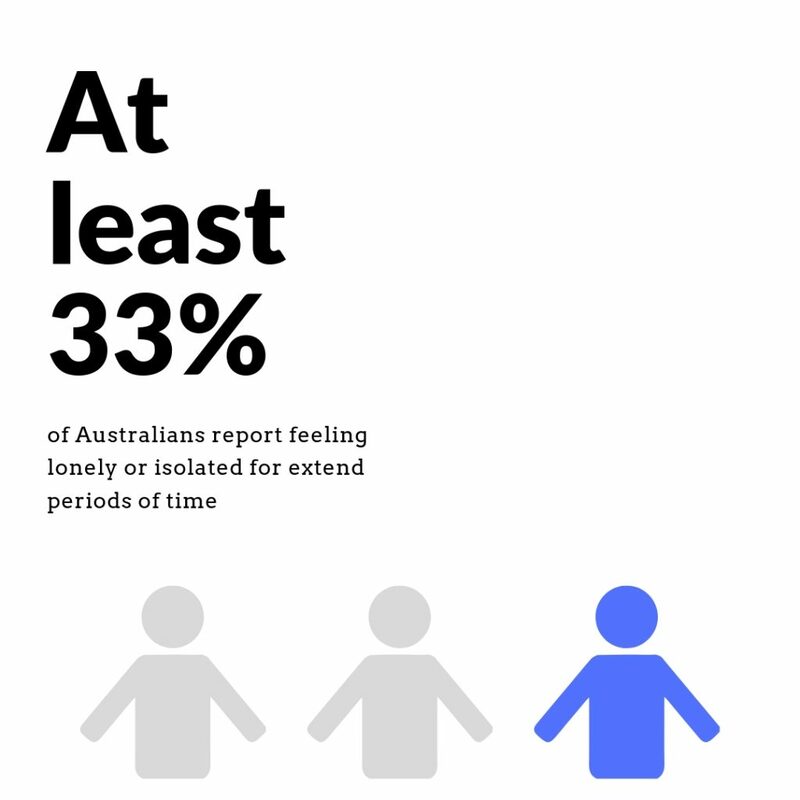 At least 1 in 3 Aussies will experience a significant and/or severe period of loneliness every year. The #OldMate program, which is aiming to eventually generate one million volunteer hours per year, has a specific focus on reducing loneliness in the elderly but is also hoping feelings of isolation will reduce for the younger volunteers. The campaign was launched by spur:org in 2017 as a project that encouraged people to take a pledge and spend more time with an ‘old mate’ in their life. Anglicare joined the campaign in early 2019, extending the project’s capabilities to be able to match ‘young mate’ volunteers with ‘old mates’ in the Anglicare network. Lee Crockford from spur:org says loneliness can often be a complicated issue, and it is important to remember there is a distinction between being alone and being lonely. Anglicare’s Amy Lee-Hopkins says the organisation hopes the campaign also highlights that getting older doesn’t mean you stop being your own person with your own interests. “We look after many lovely, interesting people who have lived incredible lives and have so many stories to tell and wisdom to give,” she says. Nell, 91, is one of the newest members of the #OldMate program. When Nell’s husband of 60 years passed away, she moved to the Sunshine Coast from North Queensland to live in a retirement community. Nell struggles with low vision, which has had an impact on her social life in addition to her physical health. Nell lives alone with her 15-year-old dog Bliss. She says does struggle with loneliness at times, and struggles to find and maintain many social connections, as many of her friends have passed away or gone into care. “I used to go out to activities but I don’t now. I used to go to the organised dinners but I can’t go now. I could go, but I make a mess eating and I don’t feel like I’m good company. I only go out once a fortnight when someone comes and takes me to the shops. If you can’t see you can’t do anything,” she says. Nell feels lucky to have her family members that live close by drop in when they can. “I know some people don’t get any support and I get a lot of support from them, but they’ve all got their own families,” she says. Nell has been matched with 22-year-old ‘young mate’ Tanika, who has been passionate about volunteering for many years. “I felt on my heart that it was something I needed and wanted to do,” she says. Tanika and Nell are planning on meeting once a week to spend time together reading books, sharing music, and learning about each other’s lives. Neither thinks the nearly 70-year age difference between them is an obstacle for friendship. Nell says age is just a number, and shouldn’t matter when making new friends and meeting people. “I just can’t understand why a younger person would want to volunteer to spend time with me,” she says. If you or if someone you know is struggling, contact Lifeline on 13 11 14.